The guys bringing us one more turn. 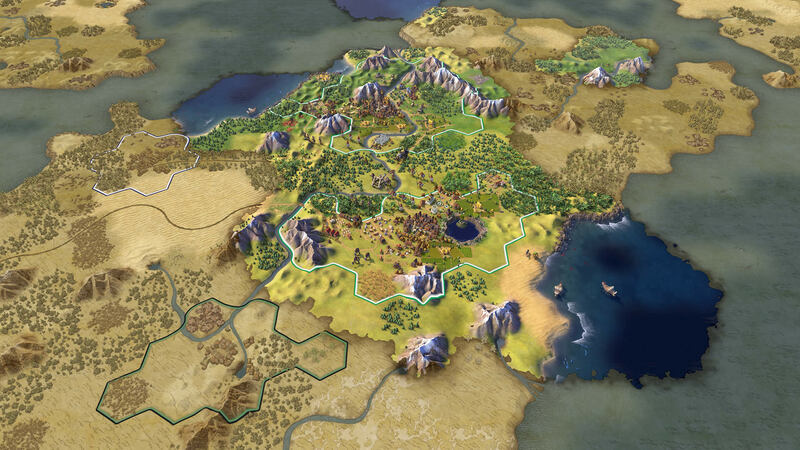 One of the most eagerly anticipated games this year is undoubtedly Civilization 6, the next entry in Firaxis’ long running, legendary strategy game franchise. And why would it not be? Civilization 5 was, especially after the expansions, possibly the greatest strategy game ever made, and it is also one of the most successful PC games ever, having sold almost 9 million copies till date. So it makes sense why people are looking forward to the next entry in the franchise, in spite of the early controversies about its art style that arose right hen the game was revealed. And Firaxis and 2K Games, on their part, are keeping the hype going, with new media and information coming to us on a regular basis. Take this new video, which you can see for yourself below, for instance: it introduces us to the development team of Civilization 6. And given that this will probably be a game that I lose hundreds, if not thousands, of hours of my life to, I feel like I almost have an obligation to get to know these guys, you know? Civilization 6 is due out on October 23 exclusively on PC.